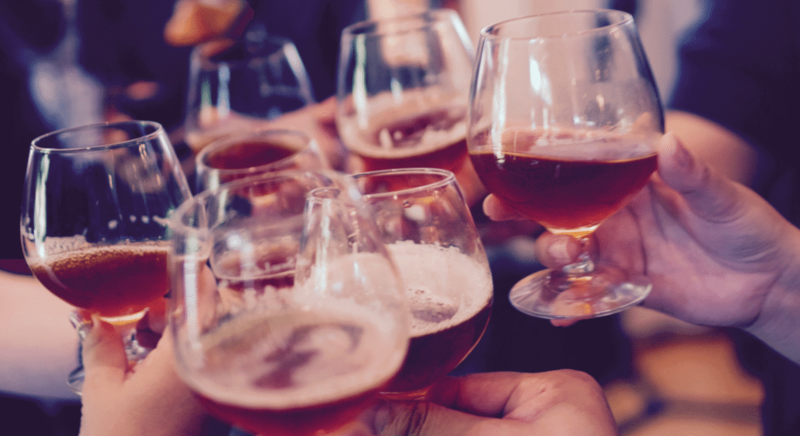 Denver’s craft beer culture is one of the best in the country, the city of Denver is currently home to over 50 breweries! Enjoying a drink at a local brewery is a great way to spend the lazy warm evenings. Another great way is to actually tour the breweries. 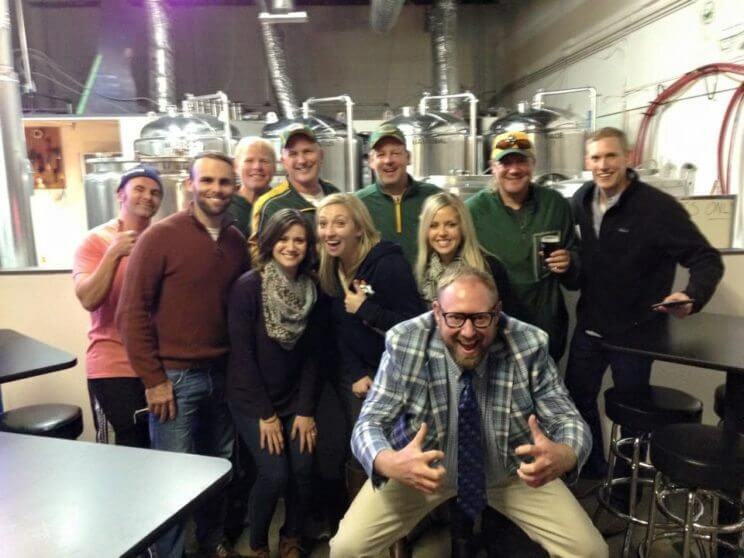 At brewery tours you get to learn how breweries create their craft beers and sample them as well. If you searching for a unique way to spend your day off, then check out the 8 best brewery tours in Denver. Where: Tour begins at Epic Brewing Company, 3001 Walnut St, Denver, CO 80205. Tour ends at Black Shirt Brewing Co., 3719 Walnut St, Denver, CO 80205. When: Friday & Saturday from 1pm. Tours are approximately 3 hours long. Cost: $53. Book your tour online. 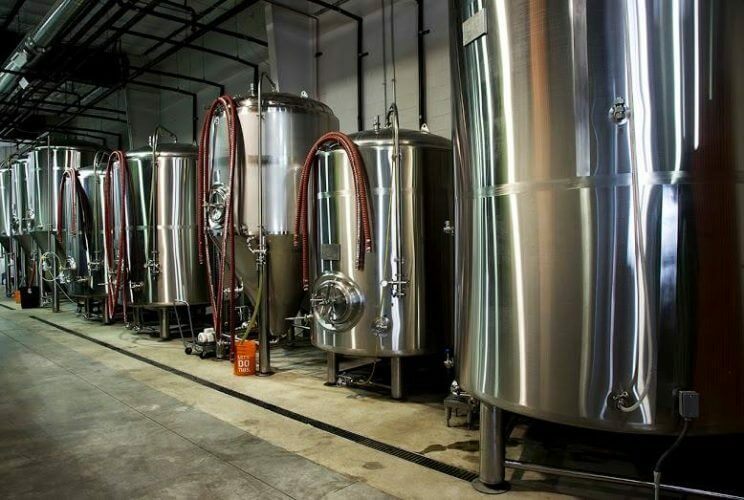 Aspire Tours offers a special (walking) Denver RiNo Craft Brewery Tour, where you will visit up to four craft breweries in the RiNo neighborhood in Denver. The tour will allow you to sample & learn about three carefully crafted beers at each brewery (12 total) and enjoy two official brewery tours. Sunday: 12pm–4pm; After August 15th: Closed Tuesdays and Wednesdays. Tours are approximately 30 minutes long. Ages: All ages, Children 18 and under must be accompanied by an adult. Samples given to Adults ages 21 or older with a valid ID. 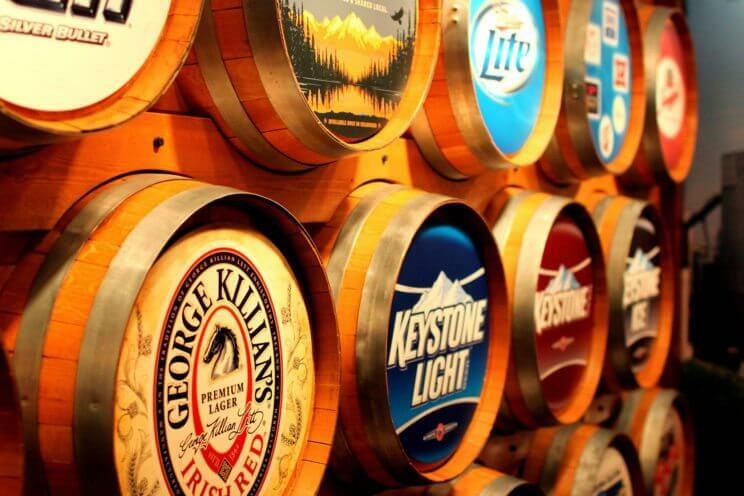 The Coors Brewery Tour takes place in the world’s largest single-site brewery. 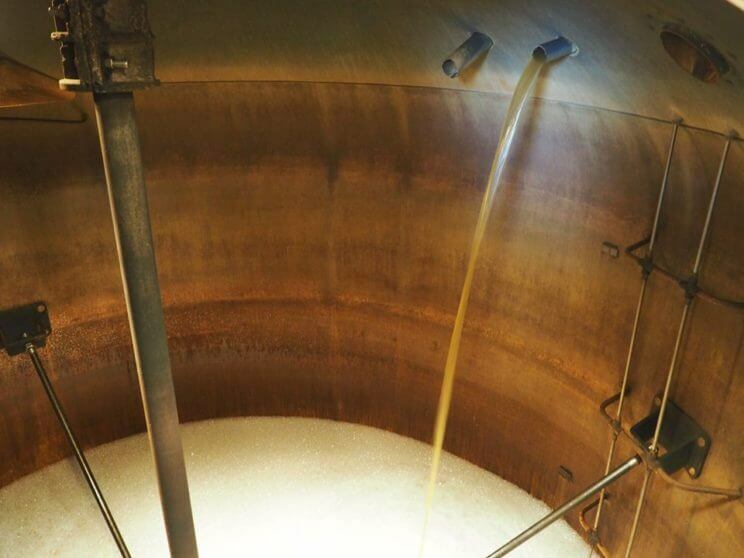 The brewery tour is a self-paced tour highlighting Coors’ malting, brewing and packaging processes. The tour also features a stop at the “fresh beer room,” where you can sip a cold sample and rest on ice-cube benches in a refrigerated room! At the end of the tour, you can view old photos, neons, historical beer cans, bottles and memorabilia, and have the opportunity to sample Coors beers. When: Monday – Friday 5:30pm, Saturday 1pm & 5:30pm. Tours are approximately 4 hours long. Cost: Drinker Tickets: $55, Non-Drinker Tickets $25. Book your tour online. Ages: Adults ages 21 or older with a valid ID. Denver Brews Cruise offers a Downtown Tour, where you will visit three selected breweries, in and around the downtown Denver area, with the first stop being the “Beer 101” stop. The tour guide will give a “Beer 101” tour in the brewing facility explaining beer from the grain mill to the glass all while enjoying a generous amount of selected samples. The tour will then continue on and visit two more breweries, where you can enjoy various beer style samples, facility tours showing different size and dynamic of different breweries. Photograph courtesy of ©Great Divide Brewing Co. When: Monday – Friday: 3pm, 4pm & 5pm, Saturday & Sunday: 2pm, 3pm, 4pm, 5pm & 6pm. Limited to the first 20 guests to arrive. Tours are approximately 30 minutes long. Ages: Children 12 and under are not allowed. Children (12–21) must be accompanied by an adult. Closed-toe shoes are required. 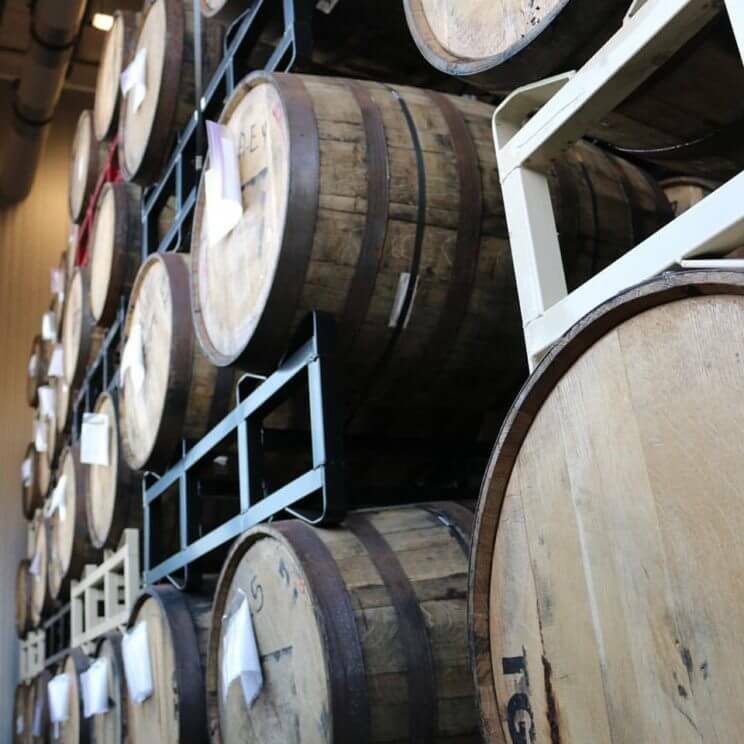 Great Divide Brewing Co. offers two different tours at two of their locations: Ballpark Brewery & Tap Room and RiNo: Barrel Bar & Packaging Wonderland. The Ballpark Brewery tour allows you to tour their original brewhouse which produces 16 taps of seasonal and year-round brews. The RiNo Barrel Bar tour allows you to view the packaging facility, canning line, barrel aged and sour beer storage, and new taproom. They also share an outline of their plans for the new brewery, beer garden and restaurant. When: Friday – Sunday (occasional Thursday) Tour times are either: 11:45am, 4:30pm or 6pm (date dependent). Tours are approximately 4 hours long with approximately 1 hour stops at each brewery. Cost: $47. Book your tour online. 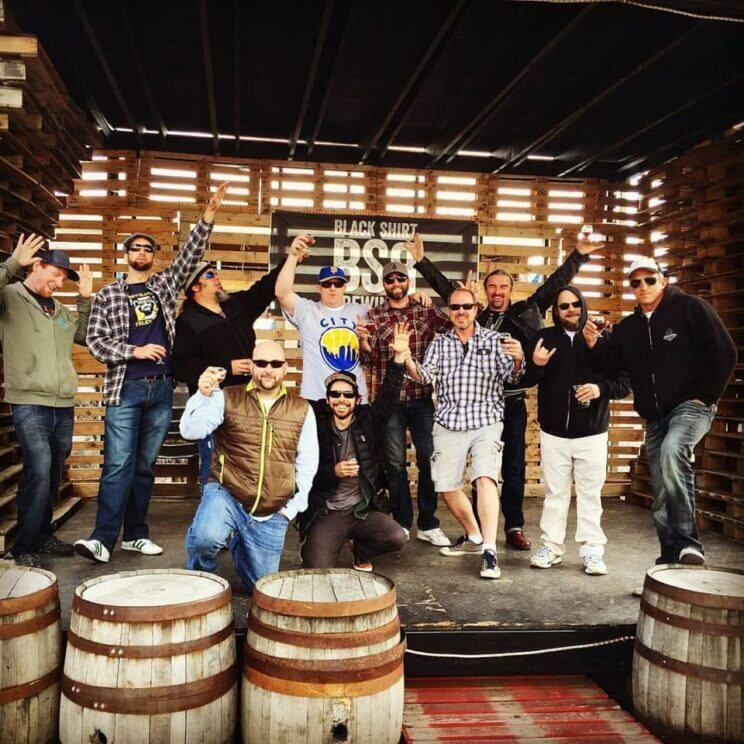 Mile High Tap Tours host craft brewery tours at brewery locales near South Broadway and along the Santa Fe corridor. They currently partner with 6 breweries: Breckenridge Brewery, The Brew on Broadway (The BoB), Saint Patrick’s Brewing Company, Dead Hippie Brewing, Locavore Beer Works and 38 State Brewing Company. Mile High Tap Tour takes you on a 12 passenger tour van where you will visit three out of the six breweries they partner with ( with a guided tour of at least one brewery). Tour package also includes beer tasters and pints. When: Daily available times: 12pm, 2pm, 4pm & 6pm. Tours are approximately 30 minutes long. Cost: $8. Tours must be scheduled in advance and must include between 8–20 people. Schedule tours online. Prost Brewing Company is an authentic German Brewery that uses equipment that was brought to Colorado from a village in Bavaria, where it had been used to produce German-style beers since 1963. 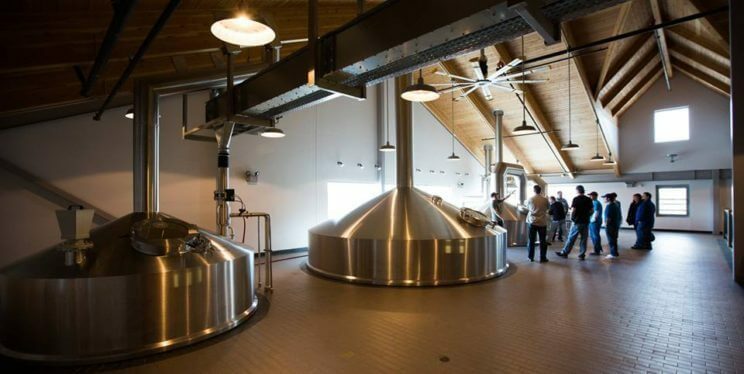 Prost Brewing offers a brewery and fermentation room tour that takes you behind the scenes of their brewing operation and show you steps of their brewing process. At the end of the tour you will receive a sample of four of their speciality beers to taste as well. When: 2nd & 4th Saturday each month from 1pm–4pm (last tour will be given at 3:30pm & last call at 3:45pm). Arrive anytime 1pm–3:30pm for a tour. Cost: Brewery Package $7. No reservations required. Renegade Brewing Company, the brewery that prides itself with creative brews created in a non-traditional style, hosts brewery tours of its Yard location. The brewery tour package includes a tour of their facility, two 10oz beers and one pint glass to take home. When: Tuesday – Saturday: 3pm & 4pm. Limited to the first 20 guests to arrive. Tours are approximately 30-40 minutes long. Wynkoop Brewing Company was the first brew-pub to open in Colorado back in 1988 at the historic J.S. Brown Mercantile building. 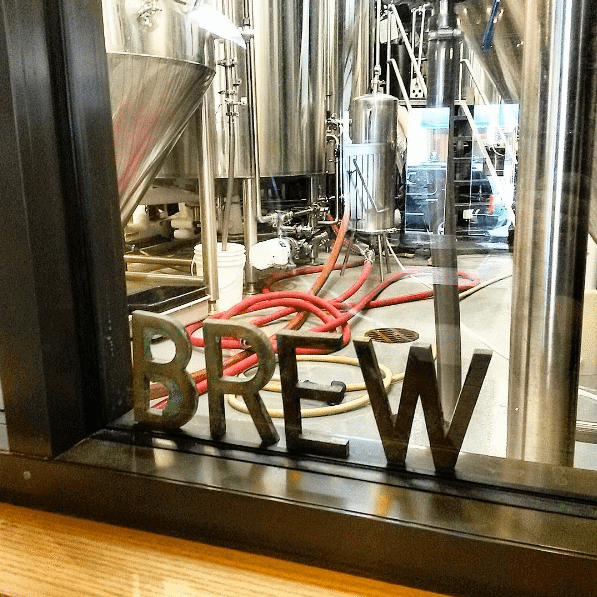 Wynkoop Brewing Company offers a brewery tour where you get to view how they brew their beers, ask the staff questions and sample their beers along the way. Psst… Governor John Hickenlooper was one of the four founders of the Wynkoop Brewing Company back in 1988!